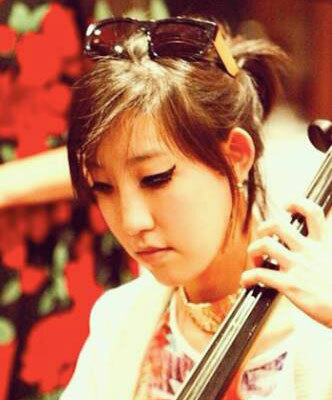 Susan Kim accidentally started classical cello training at the age of five and now plays in a psychedelic folk rock band named Fuchsia, formed in 1970. She is passionate about supporting local artists, and performs with young Australian musicians including singer songwriter Wren, organic electronic producer, Anatole and multi-faceted electronic singer/producer Marcus Whale from Collarbones, Black Vanilla and Scissorlock. She also undertakes casual session work with Universal Studios Australia. Susan has performed extensively overseas, with solo, chamber music and orchestral performances in Denmark, Sweden, Finland, Russia, Hungary, France, Austria, Greece, Italy, Korean and Japan.